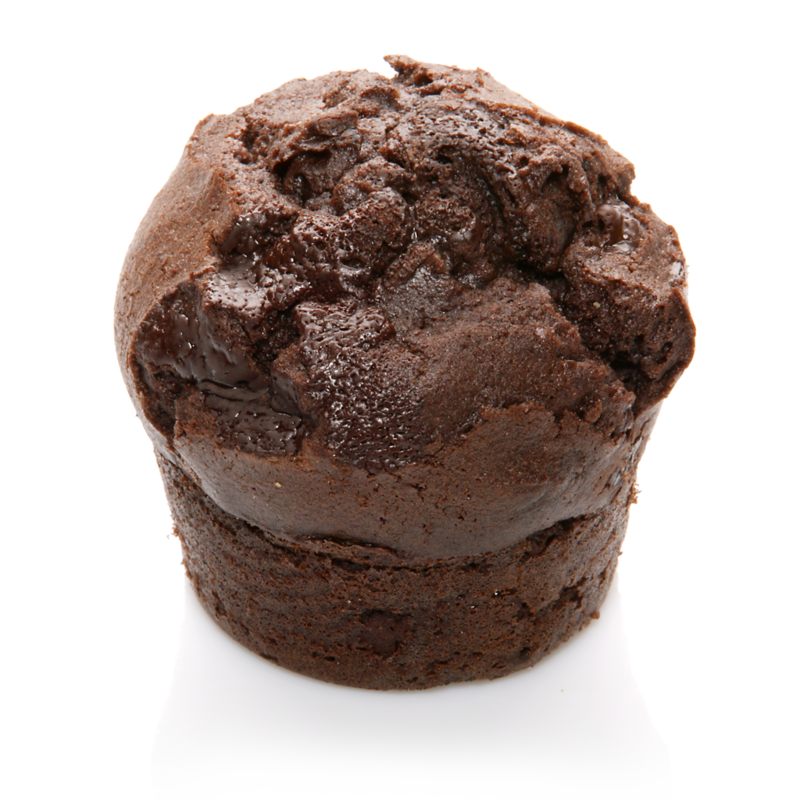 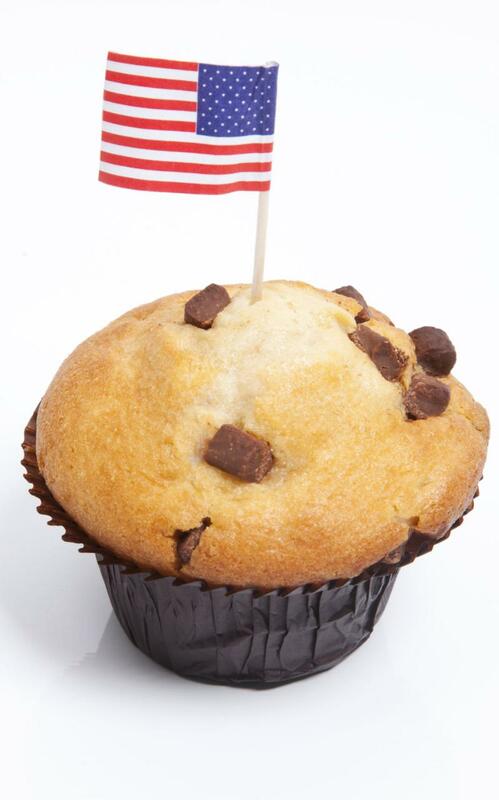 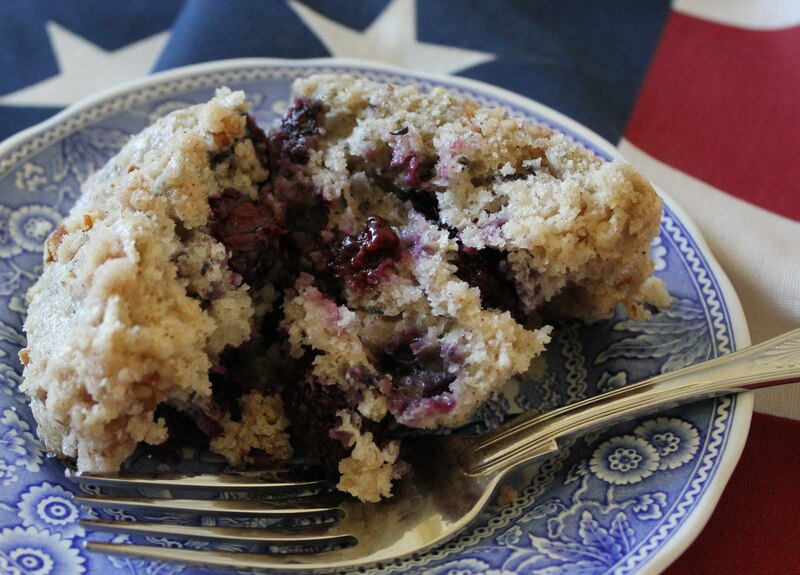 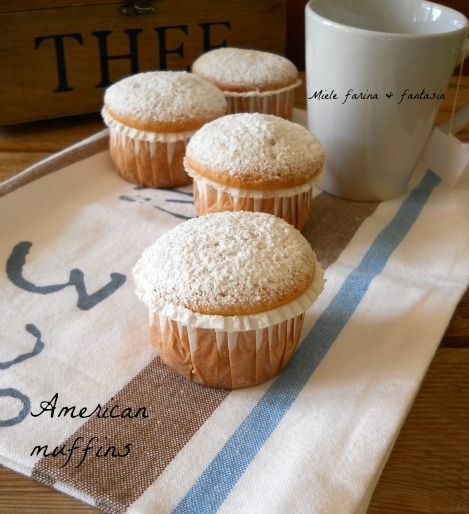 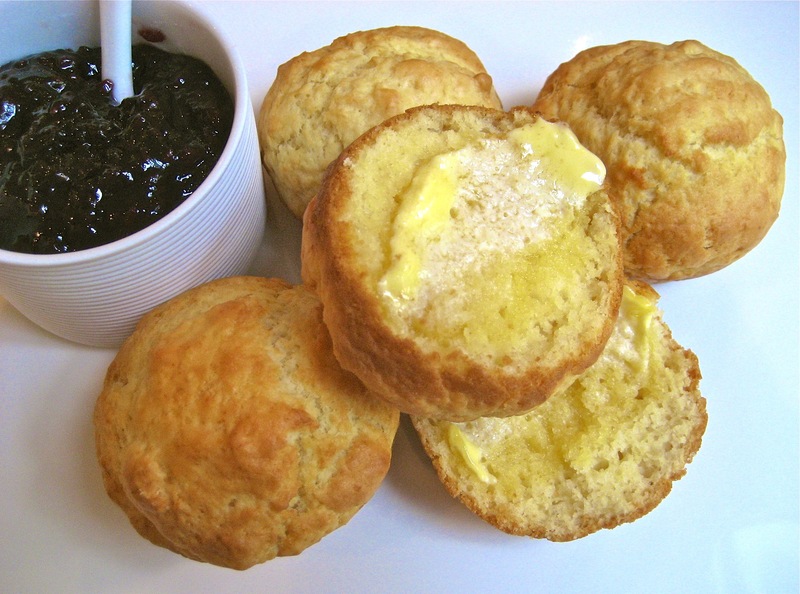 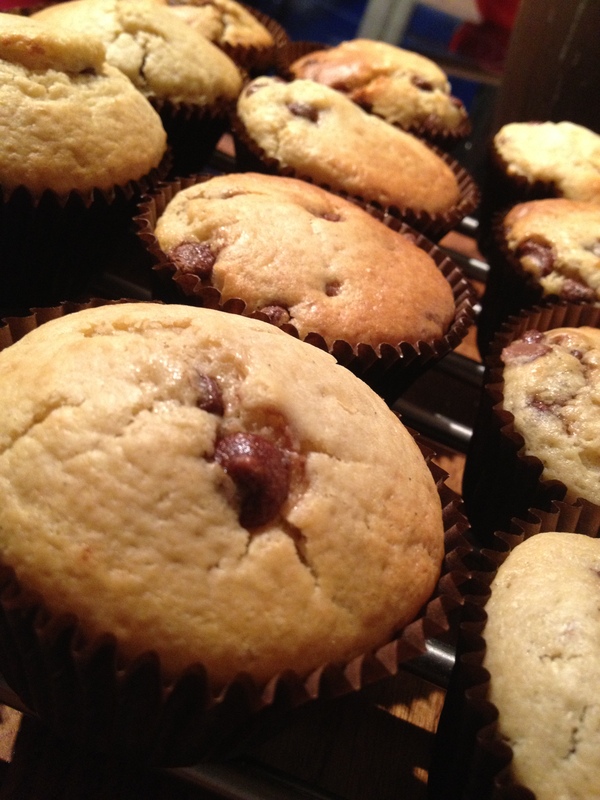 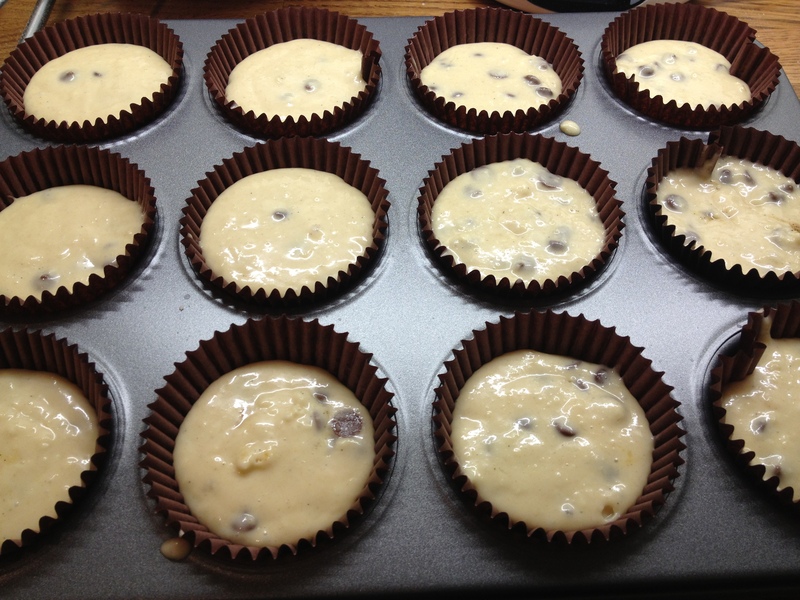 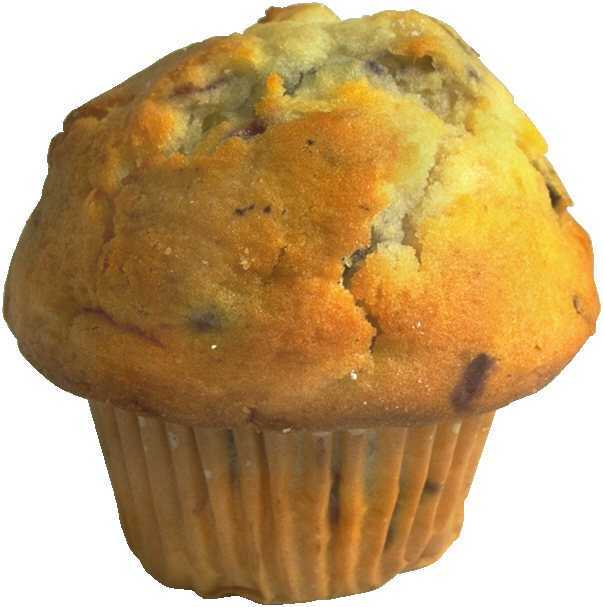 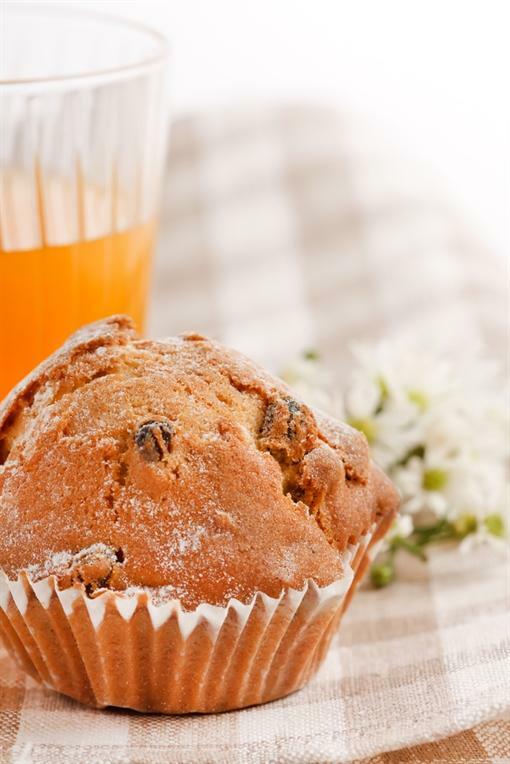 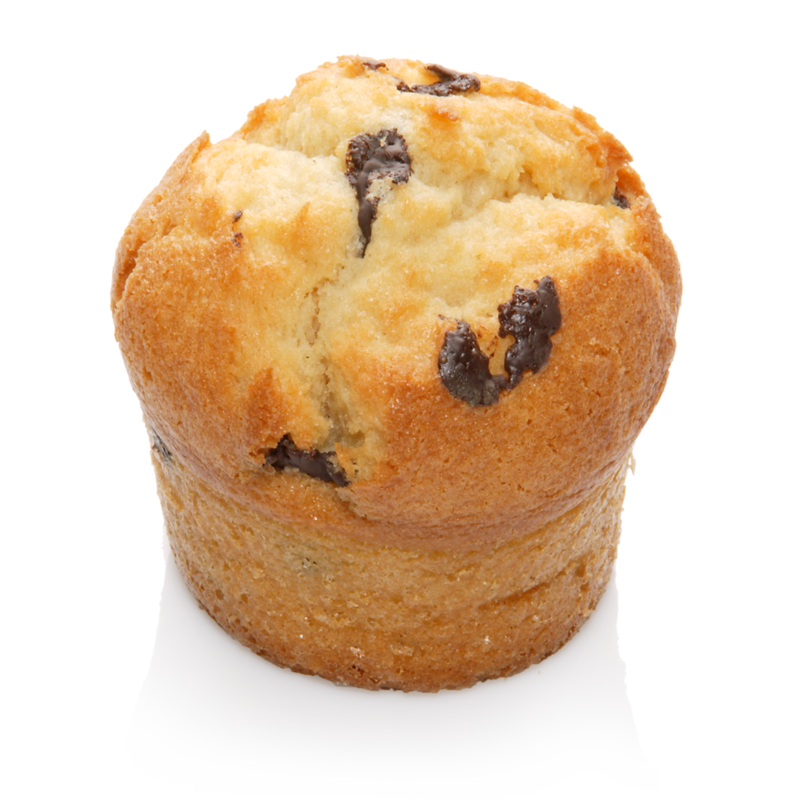 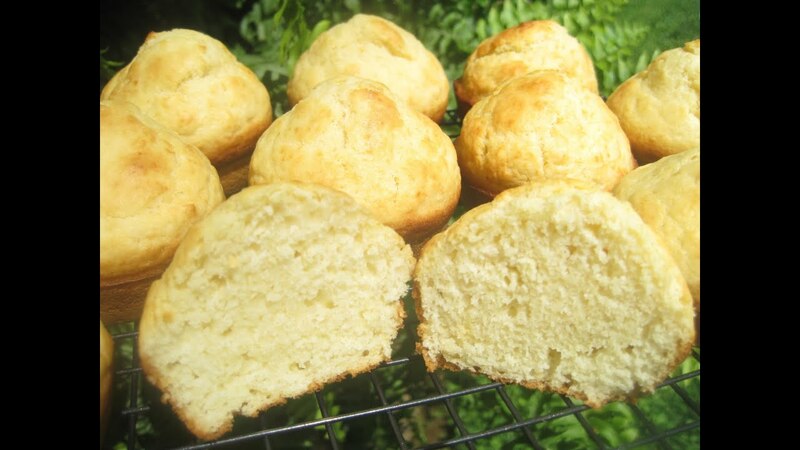 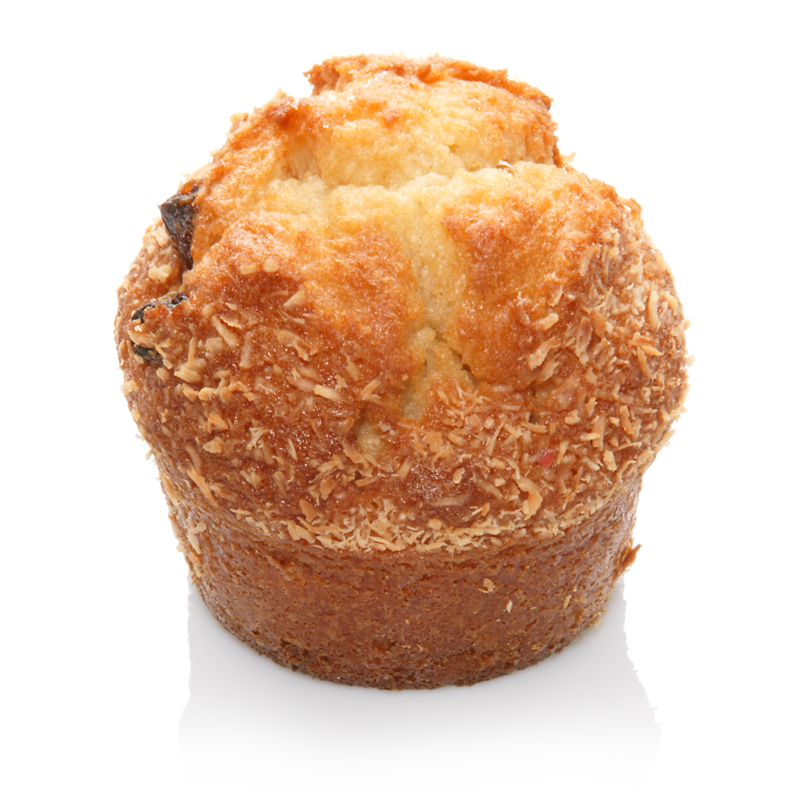 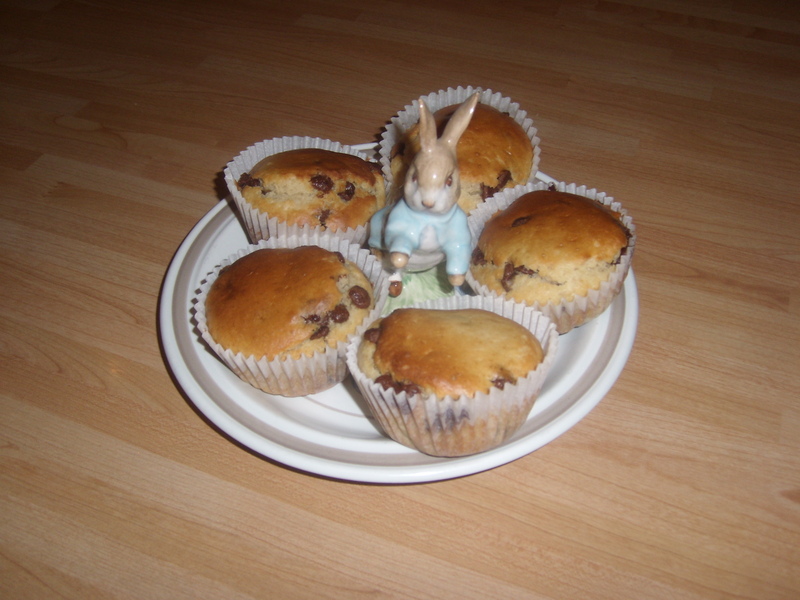 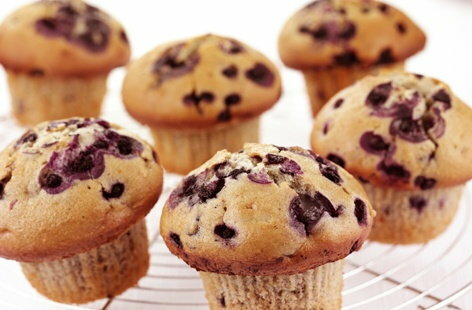 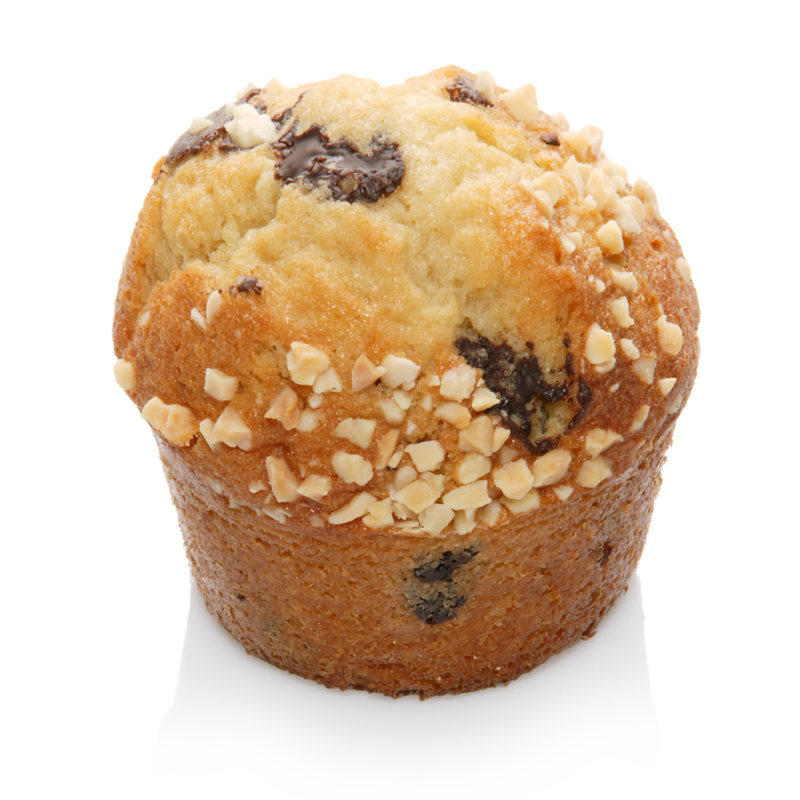 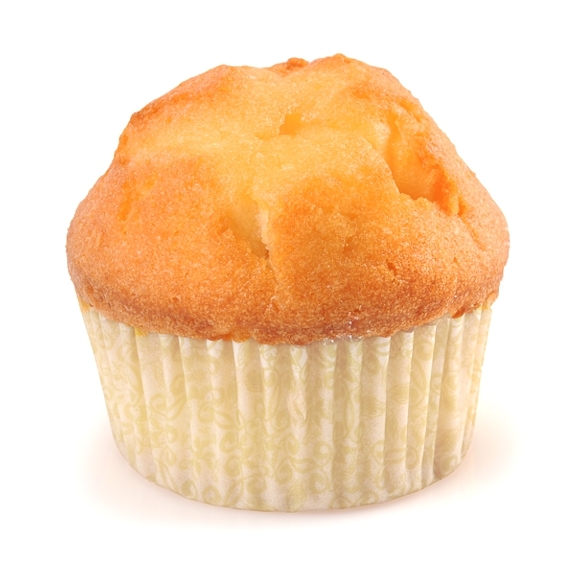 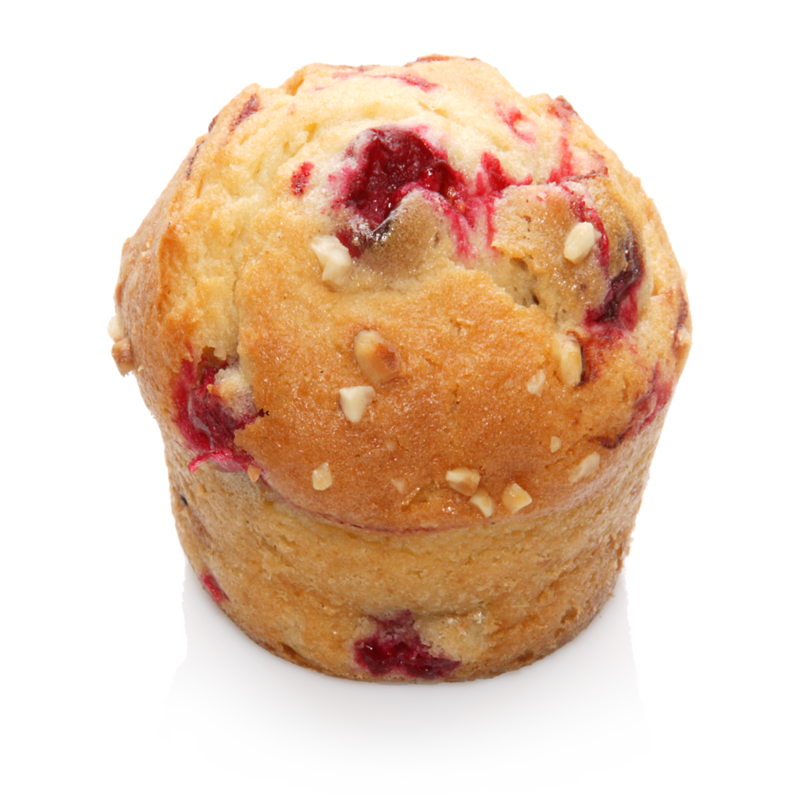 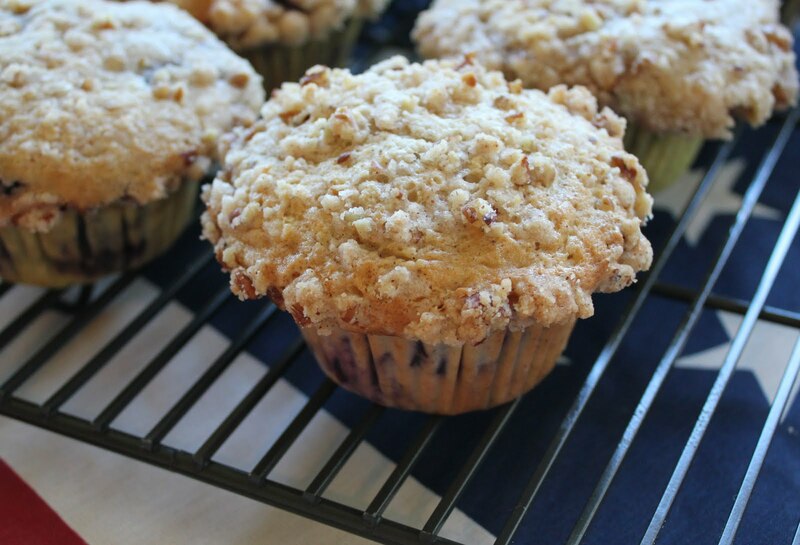 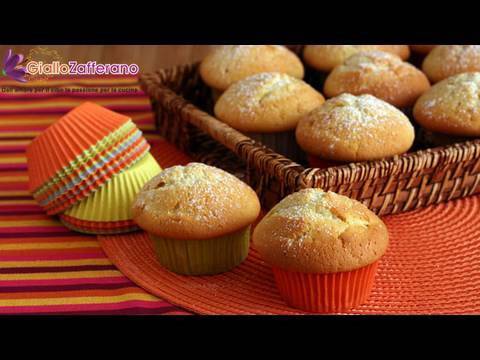 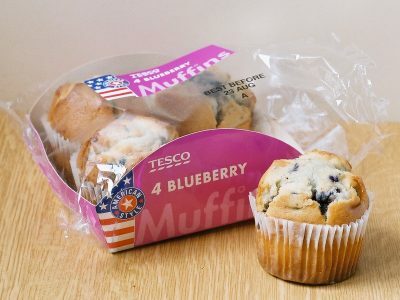 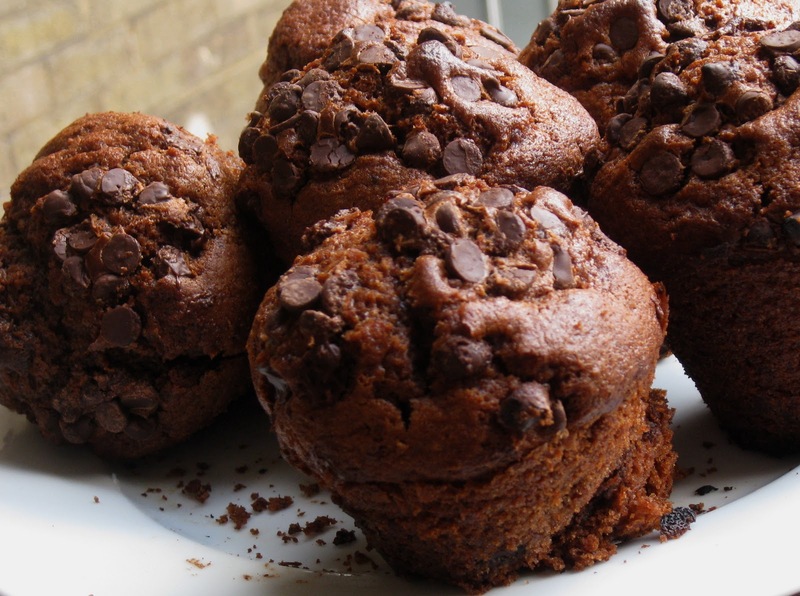 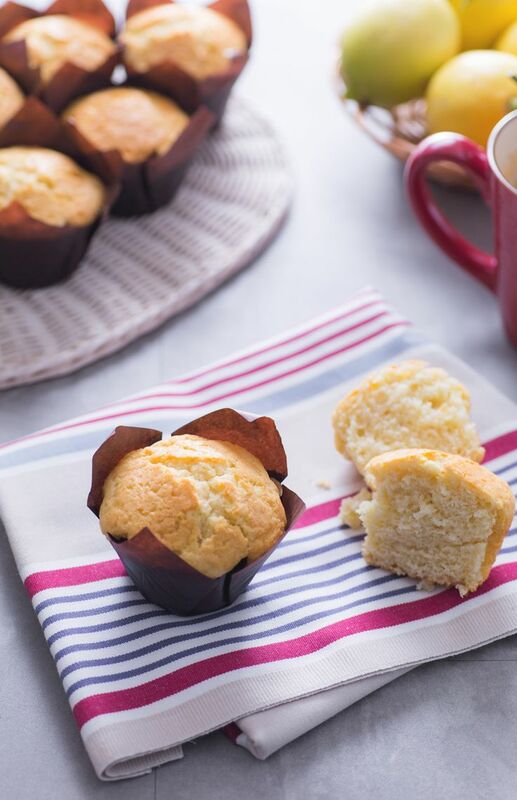 Savouring the Seasons: All American Muffins! 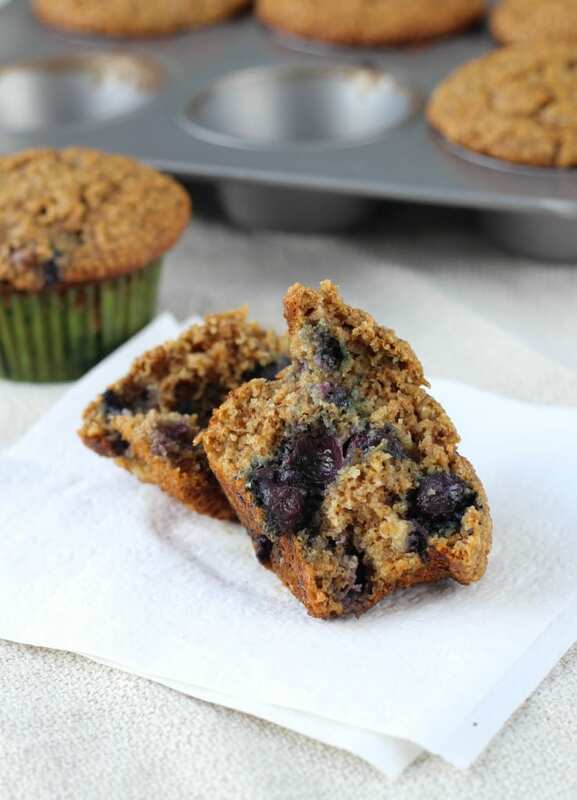 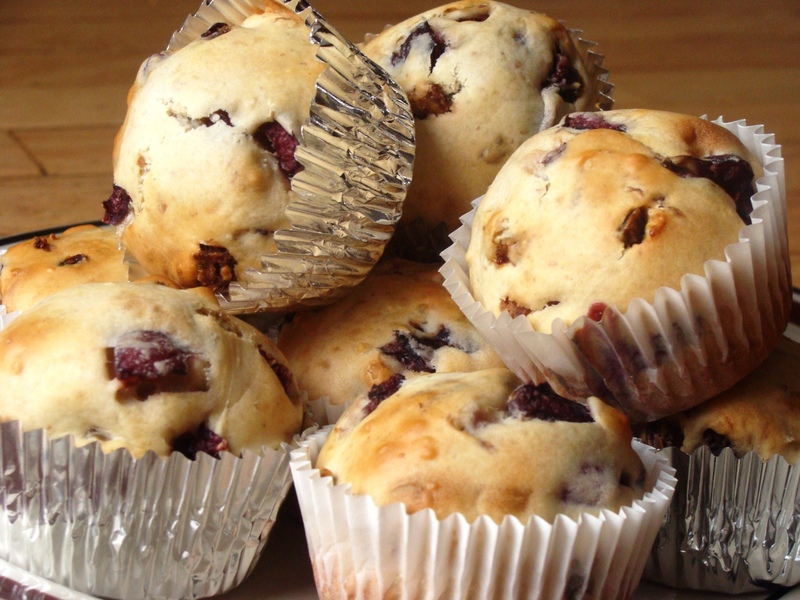 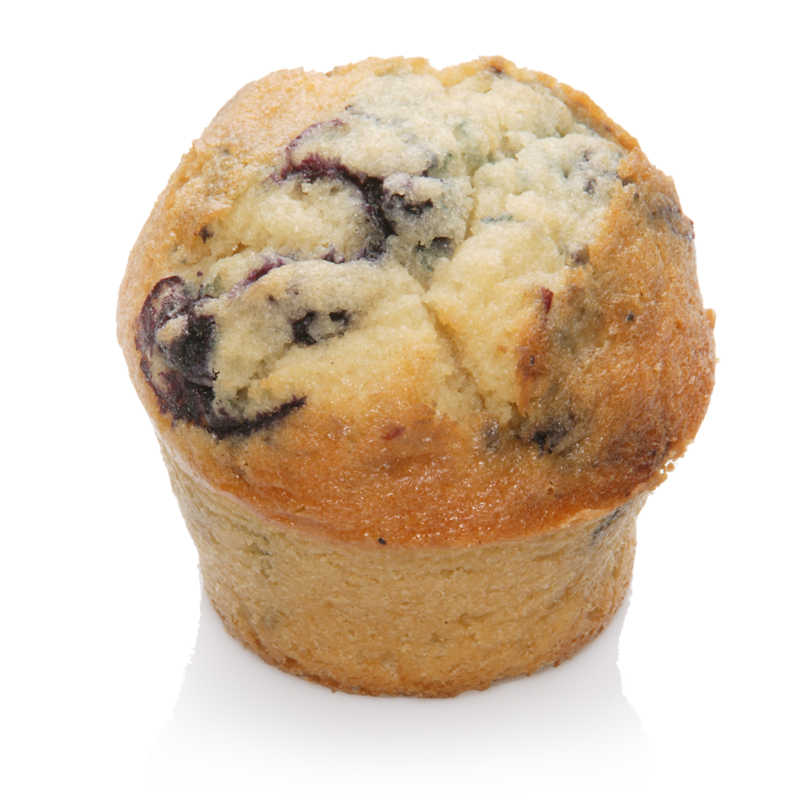 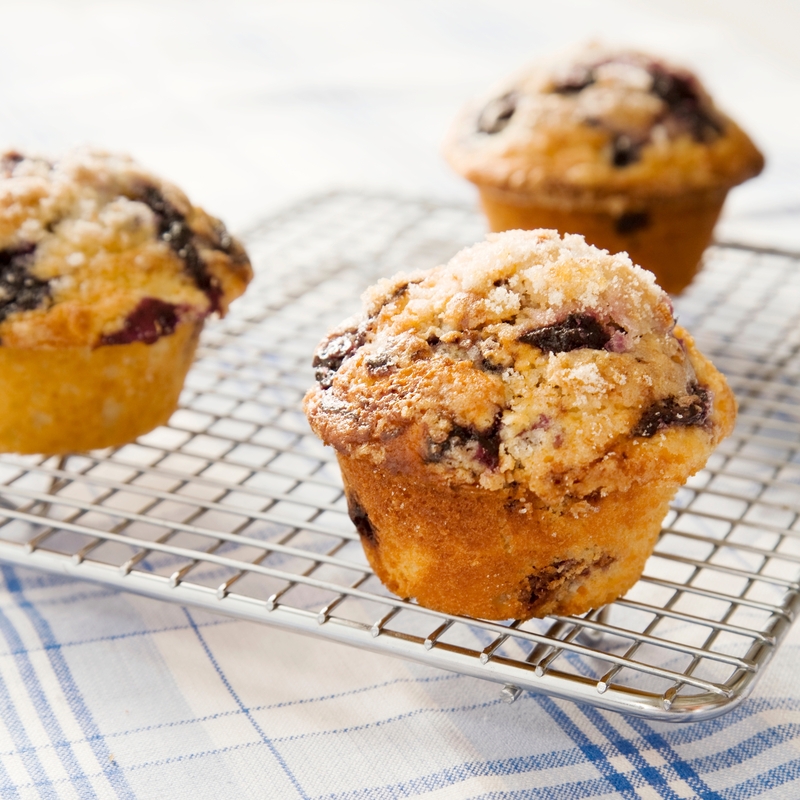 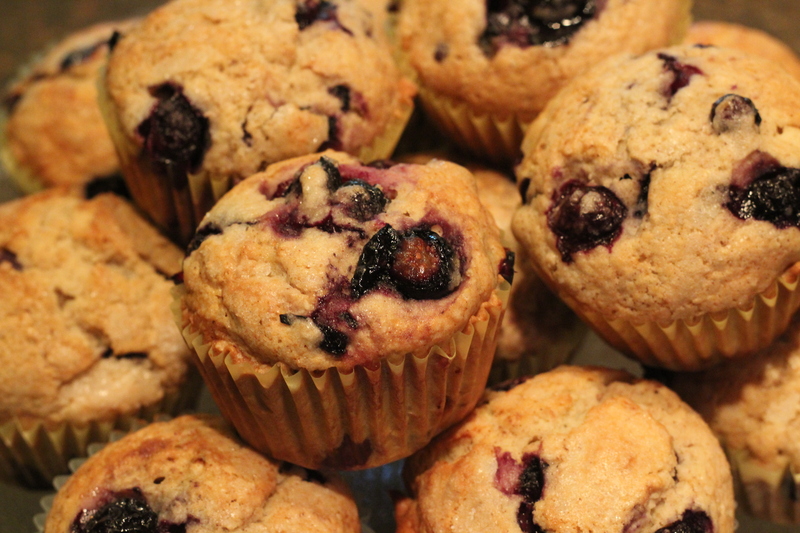 All-American Blueberry Muffins • Live Big. 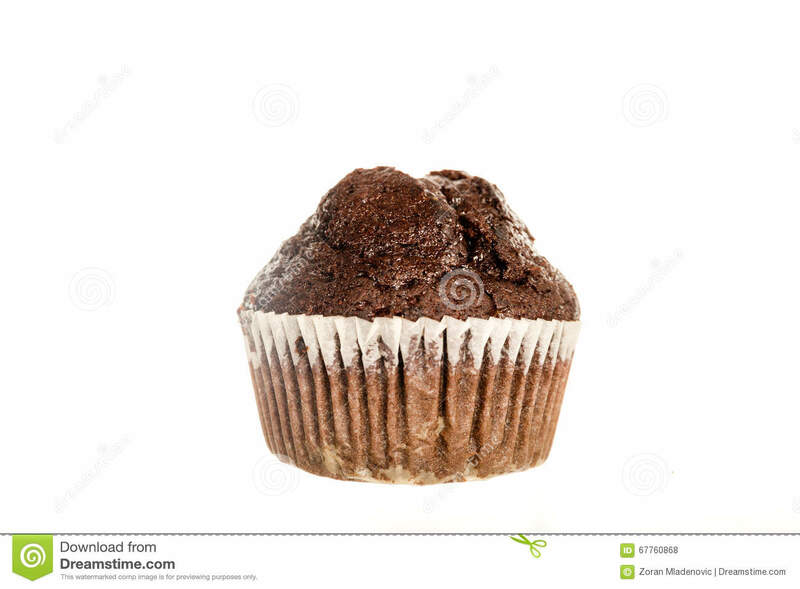 Love Deep.